The Murphy News didn't often print details of the Export models, those shown below are from the 1956-1962 era. Click on the image for more information. The TB233 & TB237 receivers. TB233 does not have a magic eye! The TBA228 mains/battery portable receiver. 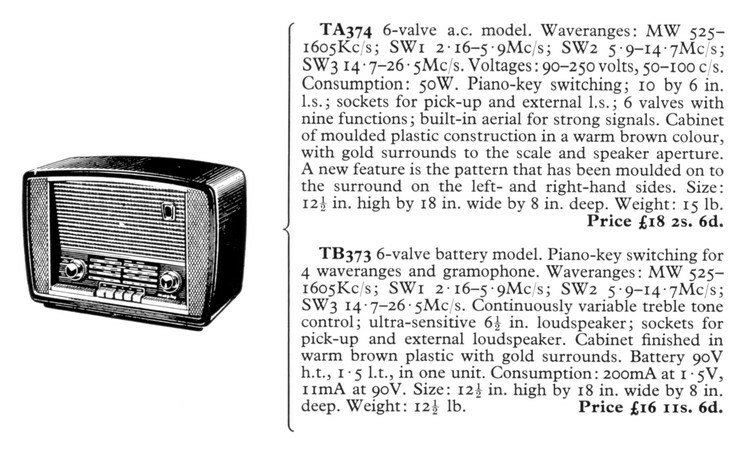 The TBA268 deluxe mains/battery portable receiver. The TA244 bakelite table receiver. 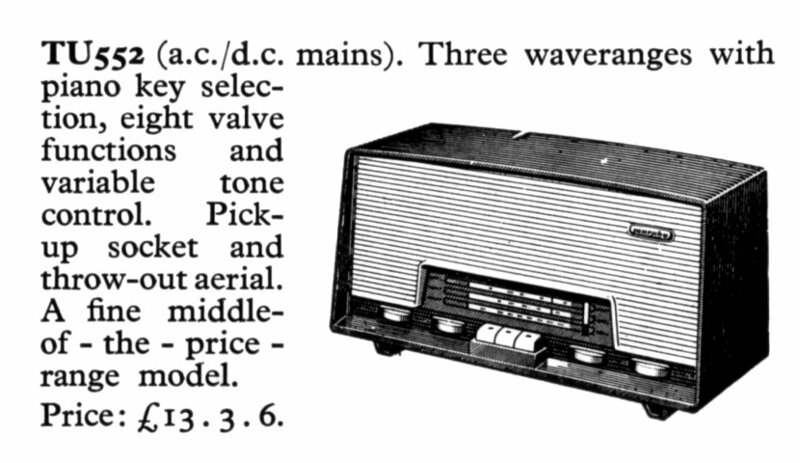 The TU298, TB299 & TB299L table receivers. The TA254 & TB253 receivers. 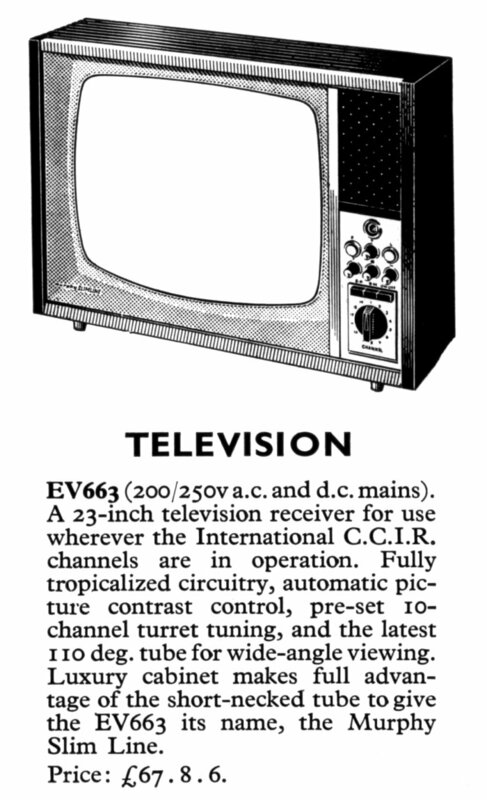 The TA256 & TB257 receivers. 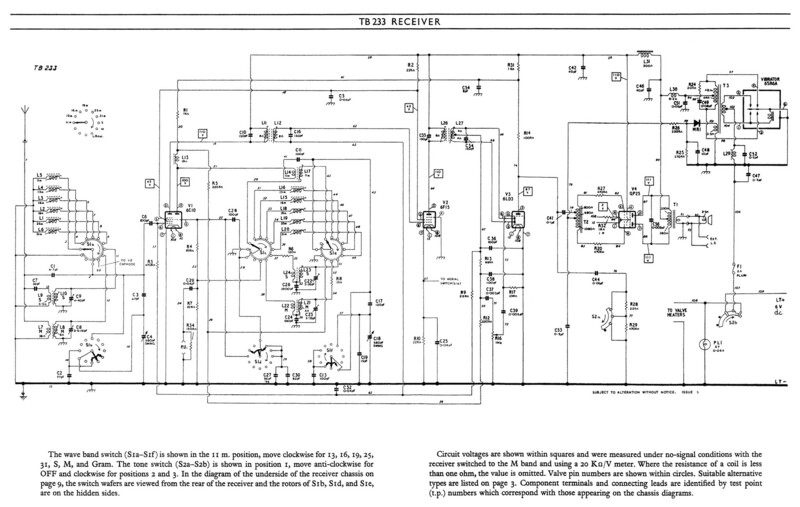 The TA276 deluxe table receiver. 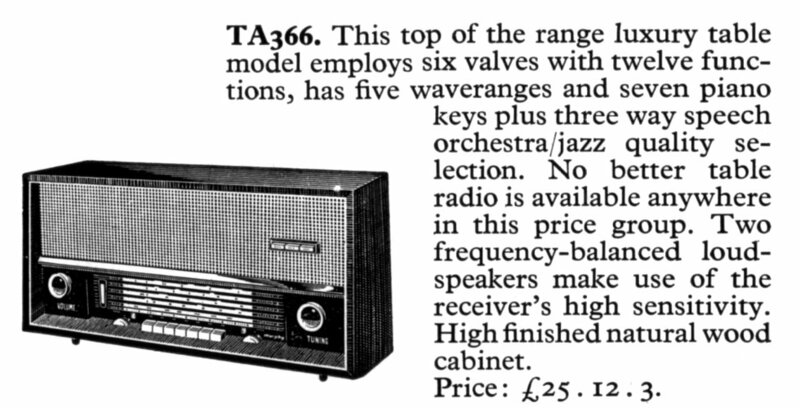 The TU352 & TB351 table receivers. 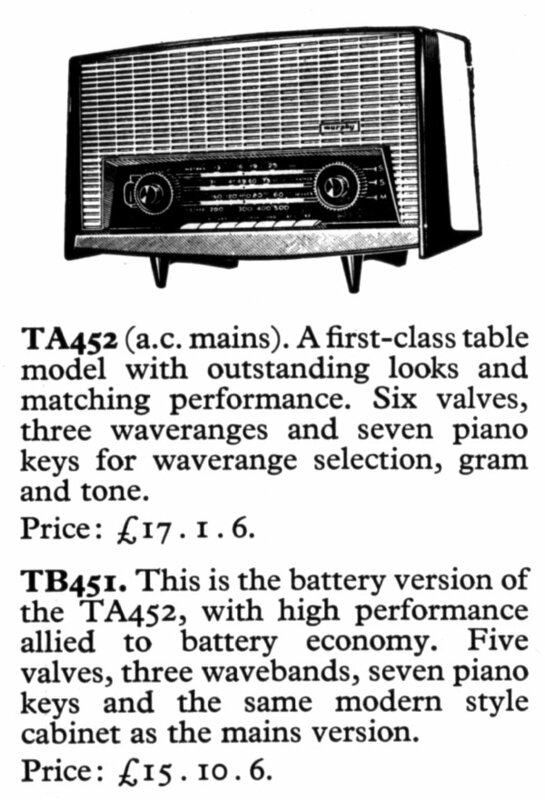 The TA374 & TB373 table receivers. TBA228 price £24 5s. 0d. TB233 price £24 0s. 0d. TA256 price £25 10s. 0d. TB257 price £24 0s. 0d. TA264TR price £43 0s. 0d. TA266 price £31 0s. 0d. TBA268 price £24 2s. 6d. TA276R price £107 15s. 0d. TU298 price £? ?s. ?d. TB299 price £11 0s. 0d. TB299L price £? ?s. ?d. TB351 price £12 7s. 0d. TU352 price £13 6s. 0d. TB373 price £16 11s. 6d. TA374 price £18 2s. 6d. TA374L price £? ?s. ?d. TA384SR price £67 0s. 0d. TB499W price £? ?s. ?d. The Murphy TBA228 for use with dry batteries or AC mains. (937k download size). The Murphy TB233 bandspread table receiver for use with 6v accumulator. (397k download size). 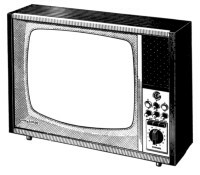 The Murphy TA256 & TA266 for use on AC mains. (1377k download size). The Murphy TB257 for use with dry batteries. (365k download size). 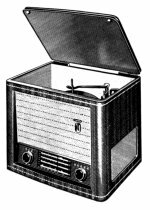 The Murphy TA264TR table radio-gramophone for use on AC mains. (1048k download size). The Murphy TBA268 mains/battery portable receiver. (425k download size). 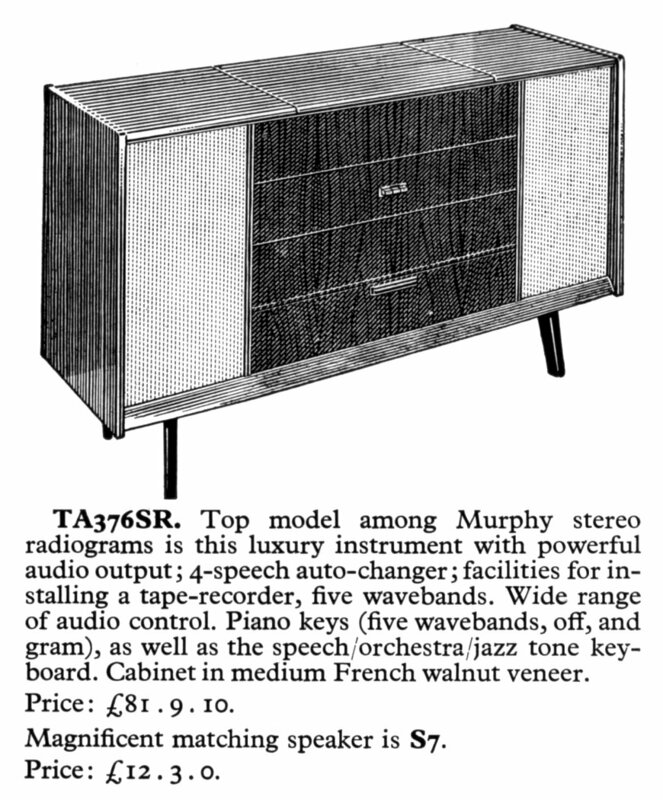 The Murphy TA276R deluxe AC mains radiogram. (1528k download size). The Murphy TU298 for use on AC or DC mains. (643k download size). The Murphy TB299L for use with dry batteries. (277k download size). 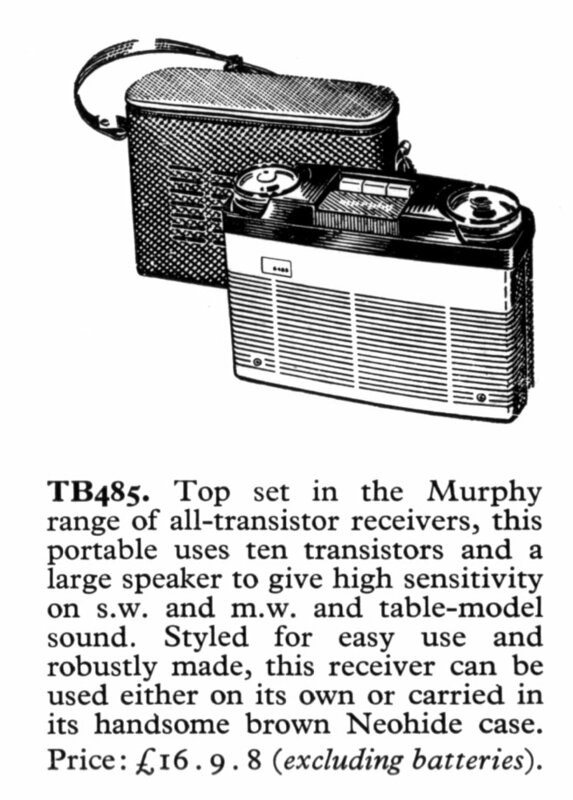 The Murphy TB351 for use with dry batteries. (417k download size). The Murphy TU352 for use on AC or DC mains. (679k download size). The Murphy TB373 for use with dry batteries. (424k download size). The Murphy TA374 for use on AC mains. (418k download size). 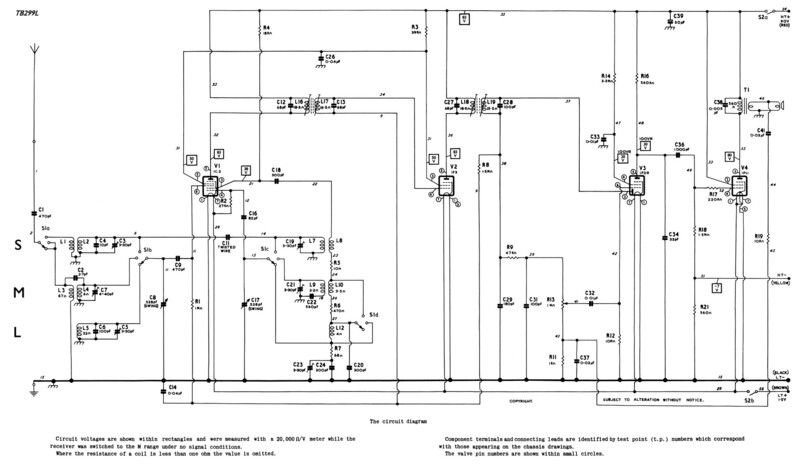 The Murphy TA374L for use on AC mains. (410k download size). 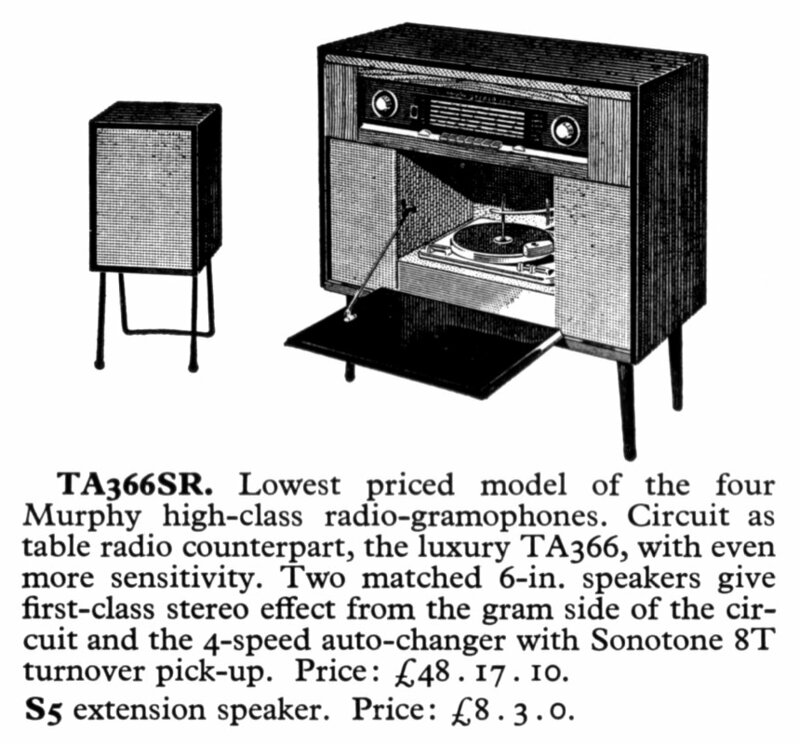 The Murphy TA384SR stereo radio-gramophone for use on AC mains. (465k download size). The Murphy TB499W for use with dry batteries. (592k download size). The TB451 & TA452 receivers. The TB503 & TU504 receivers. 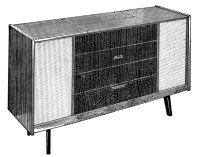 The cabinet is identical to that used on the red version of the U502. 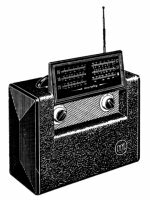 The Murphy TB503, battery table receiver. (318k download size). Valve line up is DK92, DF96, DAF96 & DL96. The Murphy TU504, for use on AC or DC mains (220v version). (318k download size). Valve line up is UCH81, UBF89, UCL82 & UY85. The Murphy TU504A, for use on AC or DC mains (110v version). (296k download size). Valve line up - same as TU504 except the rectifier is changed from UY85 to UY42.